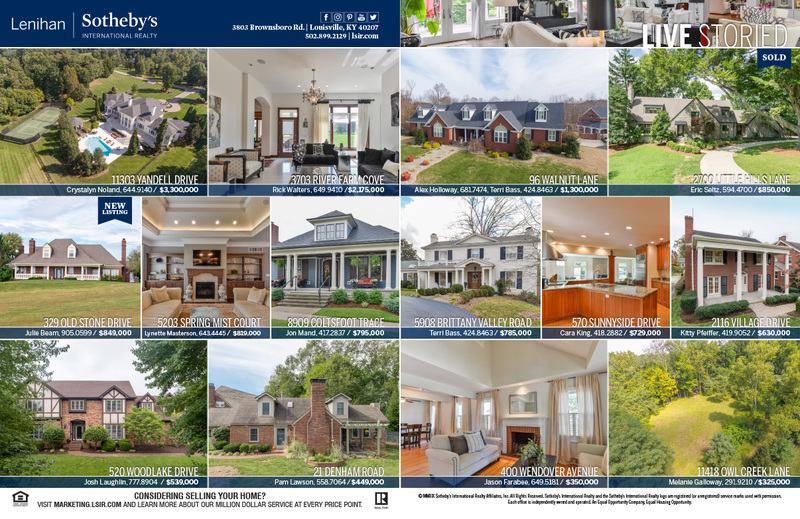 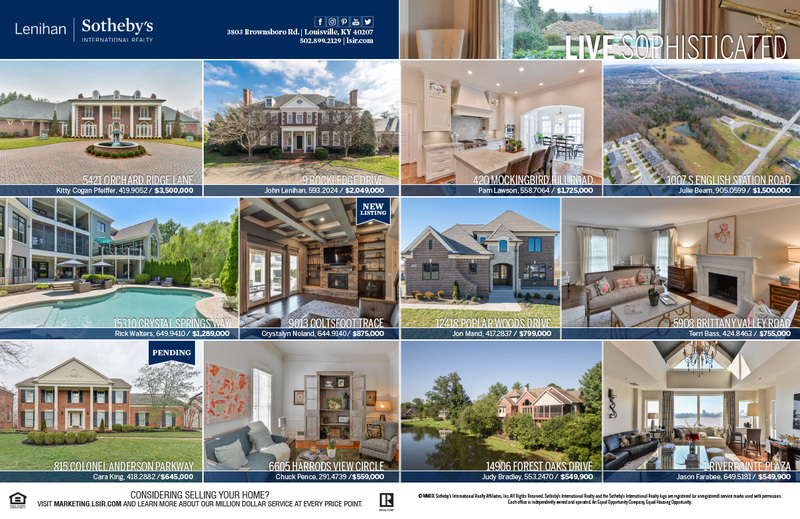 We run full page and multi-page spread advertisements in all of the local publications that fit our clients’ demographics, including: Business First, Sophisticated Living, and The Voice-Tribune. 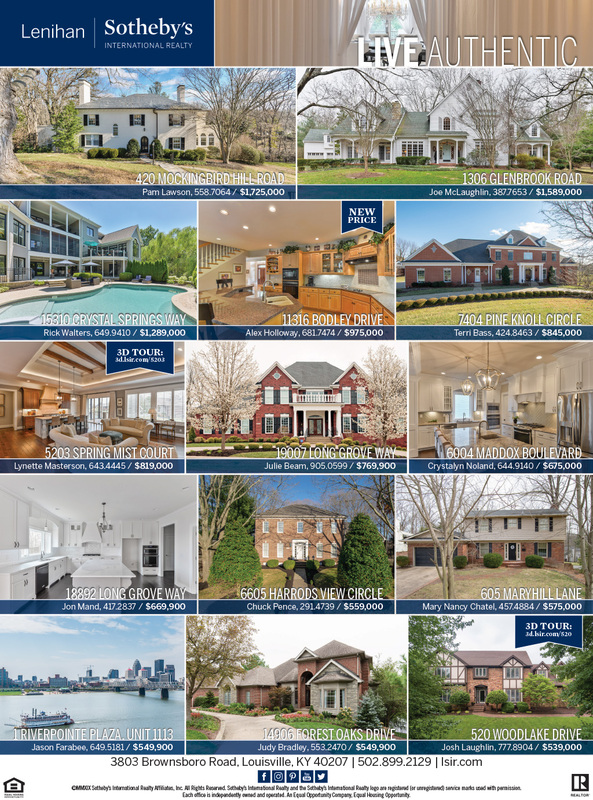 We know that a high frequency presence and consistent branding across all of our media outlets is important to marketing our listing inventory and attracting qualified buyers. 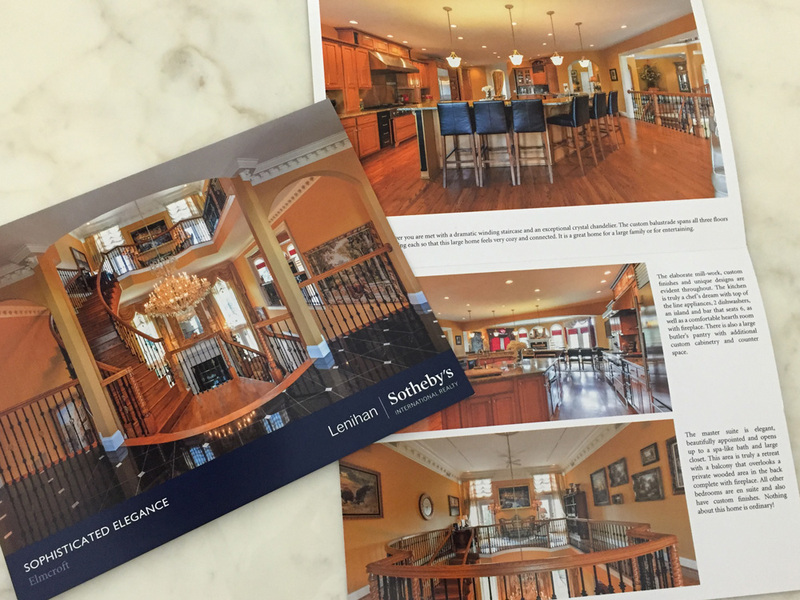 All of our properties receive a high quality print brochure that is professionally printed. 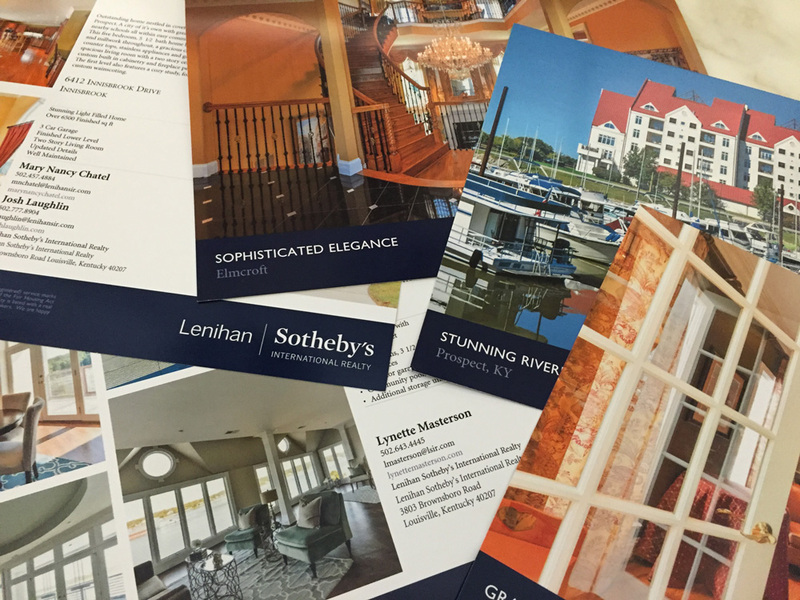 These replace the standard MLS printouts that will be handed out to everyone that views your home. 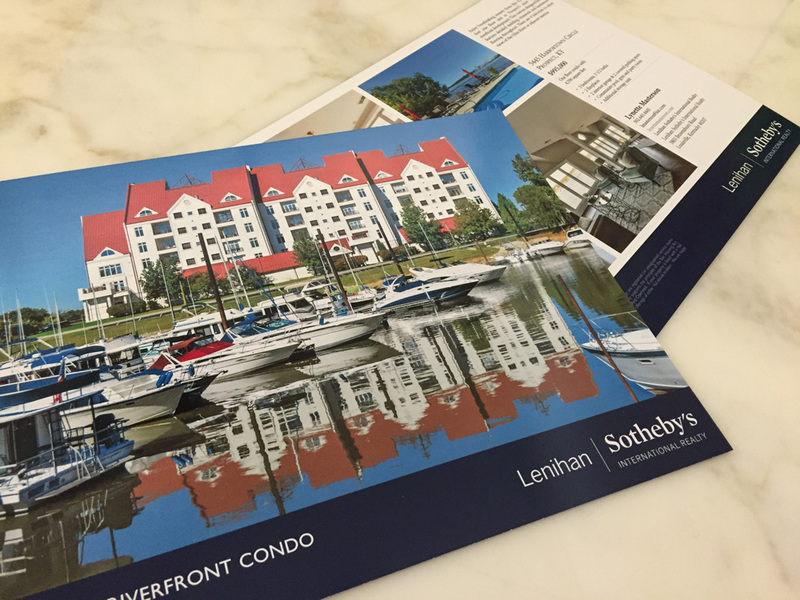 We also have the ability to distribute your property brochure to Sotheby’s International Realty affiliate offices around the world.